Instead of waiting days or weeks for a remodel, we can provide you with a new tub or shower in as little as a day! A Springfield bath remodel can completely transform your experience in the bathroom, and because it can have such a huge impact on your life, it can have a huge impact on your home too. 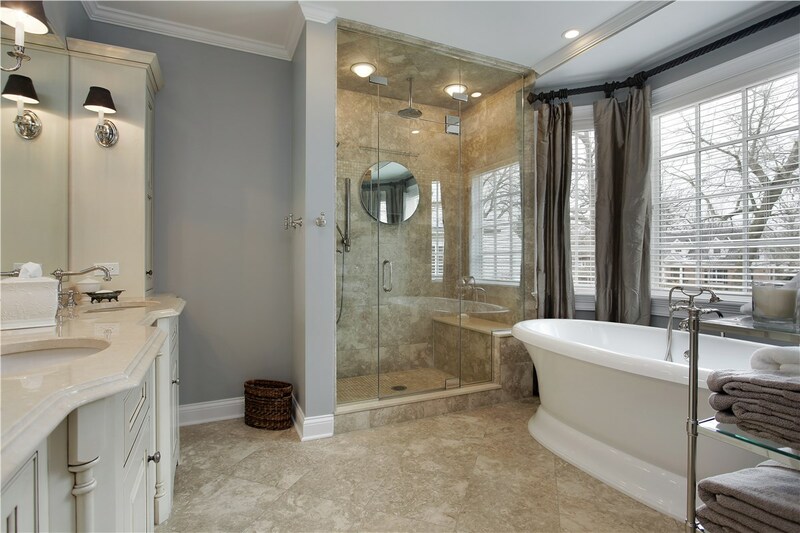 A bathroom remodel can increase the overall value of your property. Just make sure you choose the right crew for the job! You’ll be glad you updated your bathroom when it’s all done, but how will you feel while you don’t have access to your bathroom? You don’t have to worry about going days or weeks without a place to shower or bathe when you choose a remodel from Get-A-Pro. 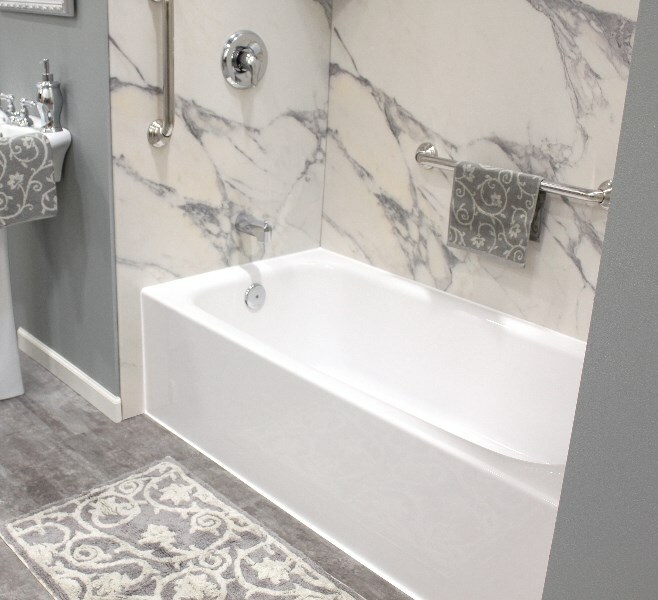 We can update your space with a one day bath remodel that will provide you with full access to your space by the end of the day! 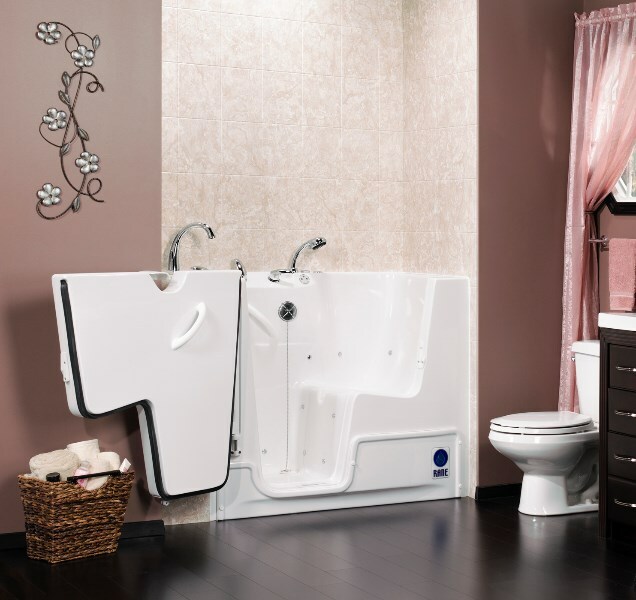 It doesn’t matter if you have a leaky tub, a damaged tub, or you just hate the way it looks, we have the perfect tub surround installation for you. 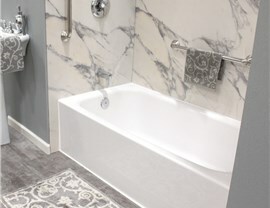 Our replacement tubs and surrounds come in a wide variety of colors and patterns to ensure there’s a perfect style for your bathroom and your home. 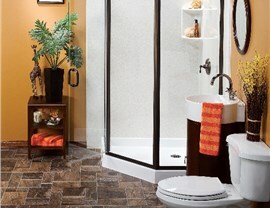 We have a variety of bathroom remodel ideas that are perfect for every family. 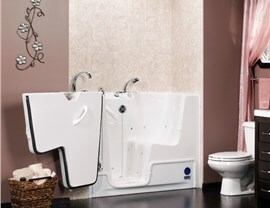 If you or someone you love has mobility issues, there’s no better choice than the Kohler walk in tubs from Get-A-Pro. 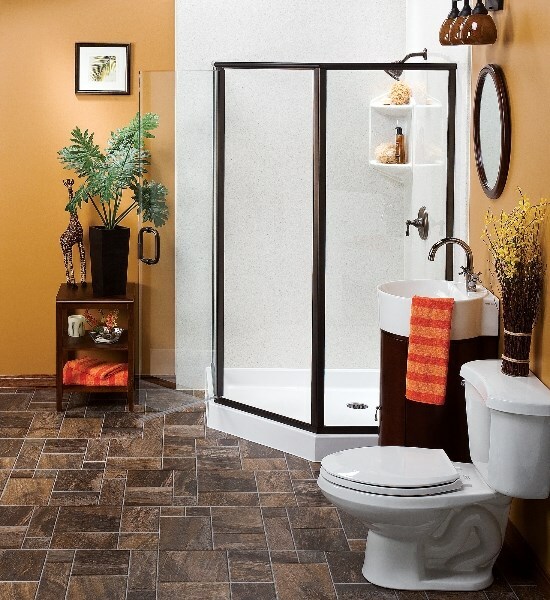 With a swinging door, low threshold entry, and the option to install grab bars, it is the perfect way to keep seniors safe and steady on their feet in the bathroom. Just because a walk in bathtub replacement is safe, doesn’t mean it isn’t equally luxurious! Our Jacuzzi walk in baths can feature hydrotherapy jets to ease tired muscles and melt the cares of the day away. With additional five-star features, like heated seating, you will have the most coveted bathroom in the neighborhood! 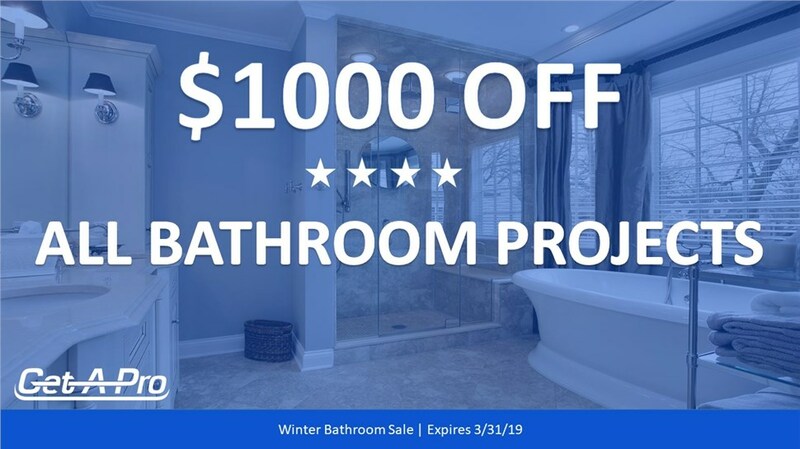 With quick remodels, financing options, and lifetime warranties, our bathroom contractor can provide your home and your family with exceptional value! Give us a call to schedule an in-home consultation, and we can show you which bathroom remodel ideas would look best in your home. 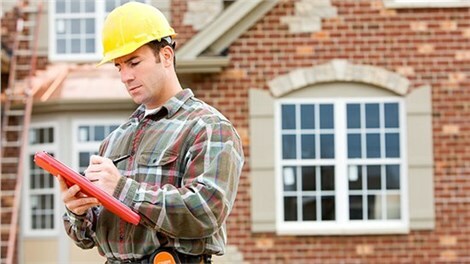 If you’re looking for a free estimate, fill out our online form, and a Get-A-Pro professional will get back to you quickly!